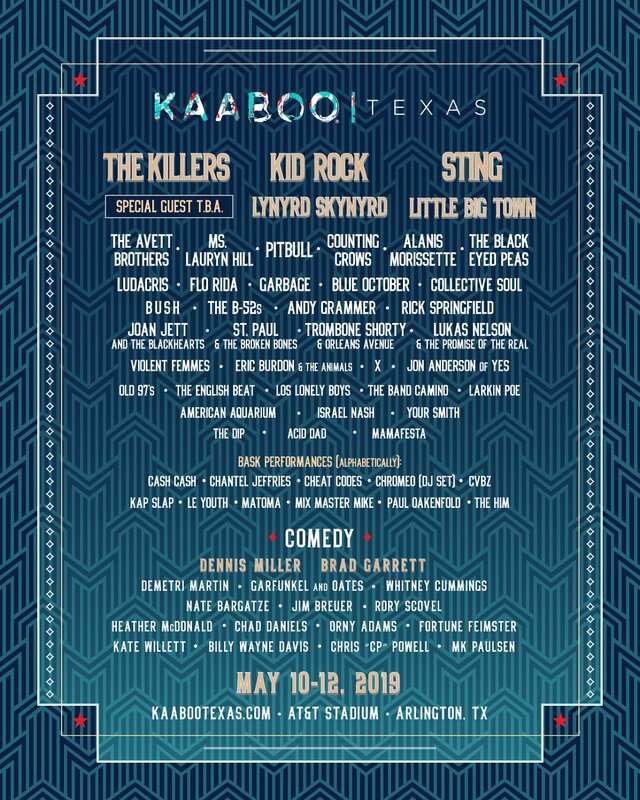 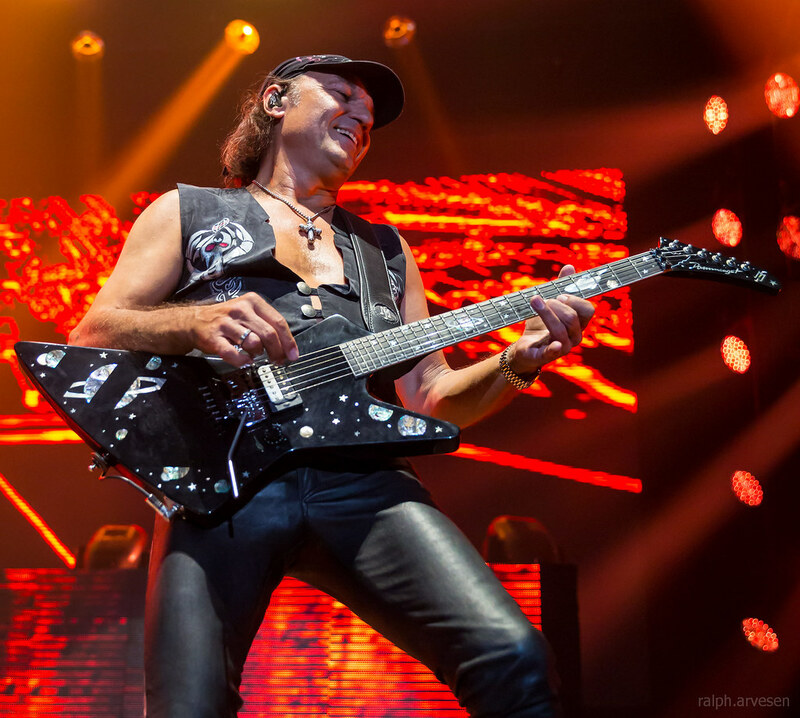 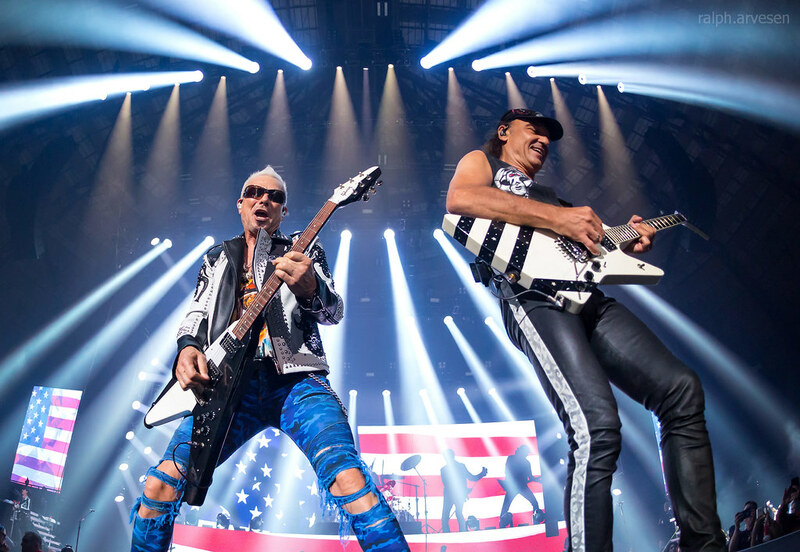 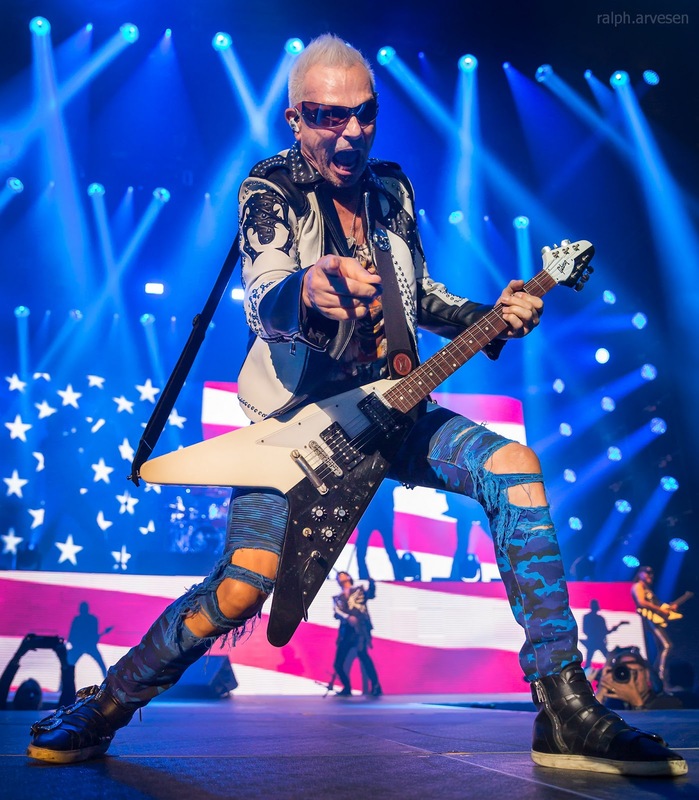 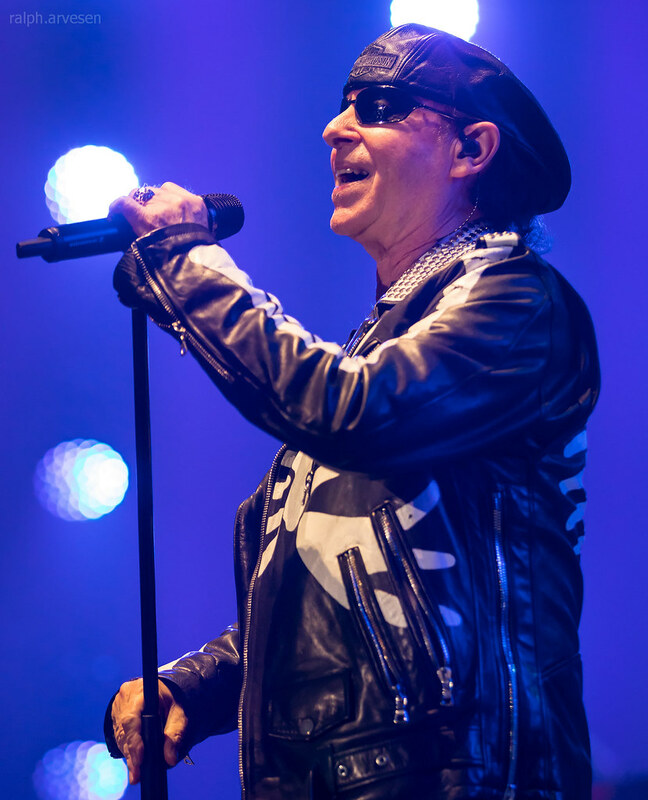 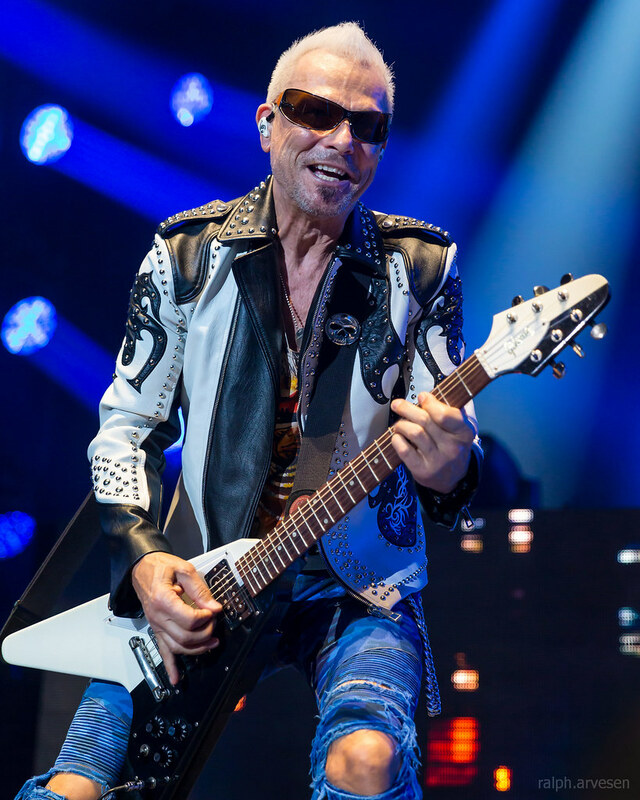 Scorpions performing at the Freeman Coliseum in San Antonio, Texas on September 7, 2018, with Rudolf Schenker, Klaus Meine, Matthias Jabs, Pawel Maciwoda, and Mikkey Dee. 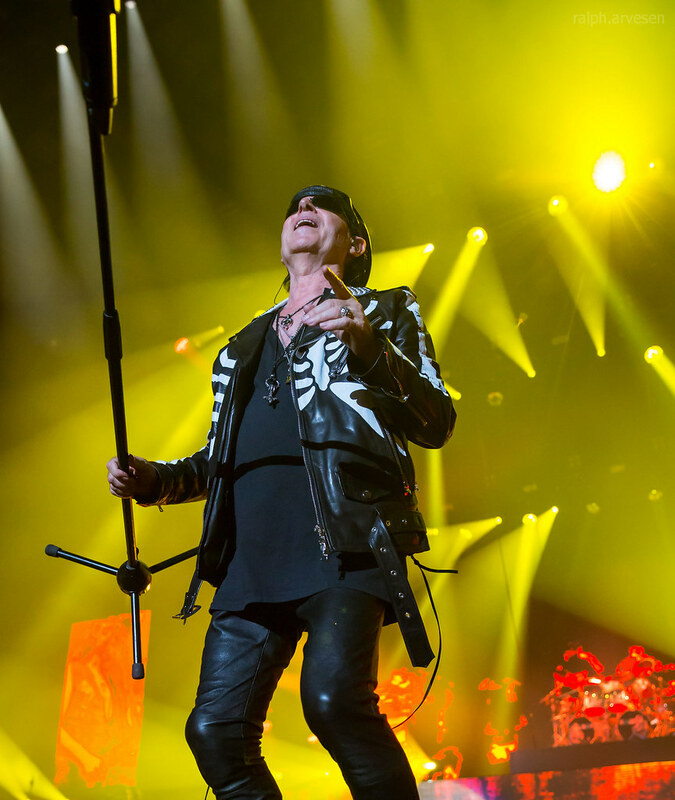 Founded in Hannover, West Germany in 1965, Scorpions were part of the first wave of metal in the 1970’s with their debut album, Lonesome Crow, released in 1972. 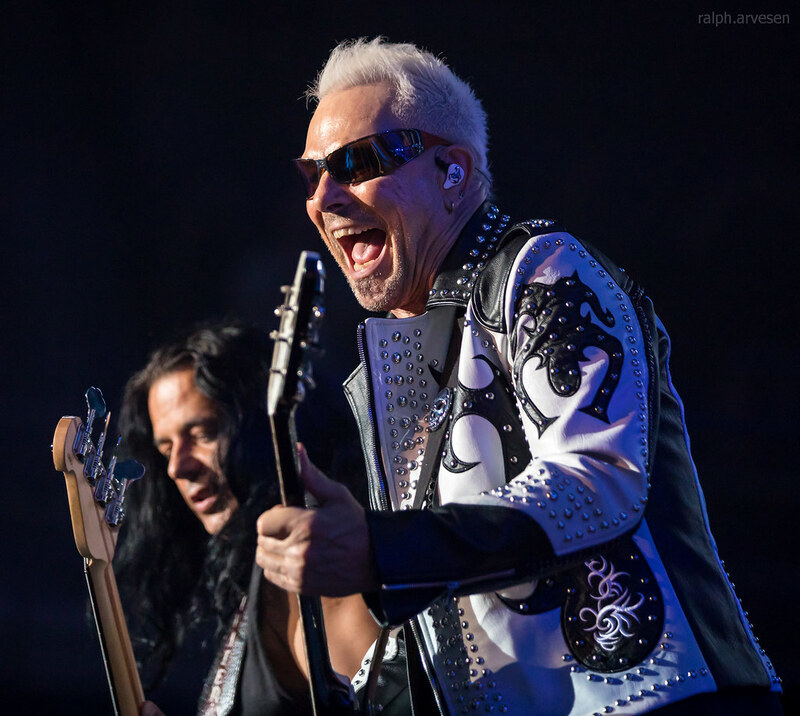 The band rose to arena status with seminal releases Lovedrive, Virgin Killer and Animal Magnetism. 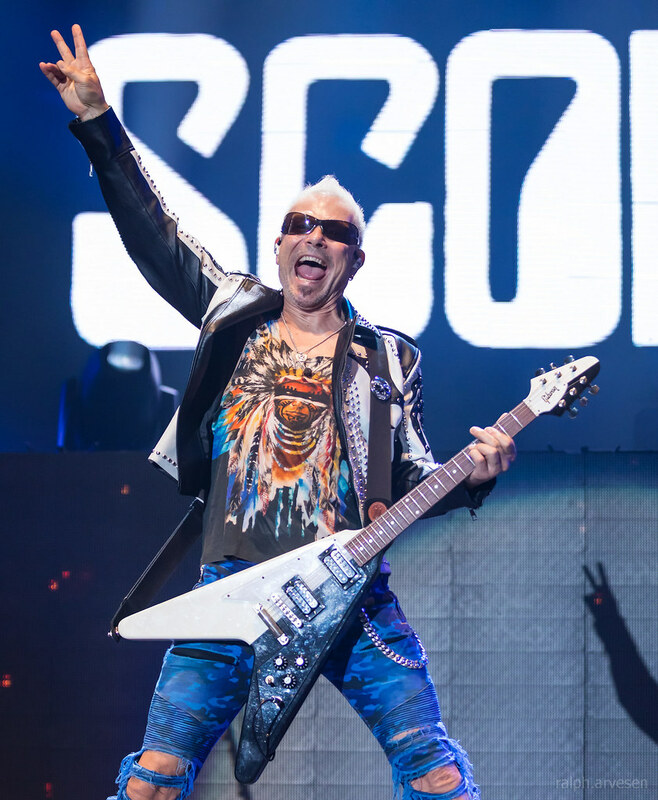 In the 1980s, Scorpions amassed a string of Billboard chart toppers from Love at First Sting and Blackout, including multiple Top 10 singles "Rock You Like a Hurricane" and "No One Like You," as well a string of successful singles such as "Send Me an Angel," "Still Loving You" and "Wind of Change." 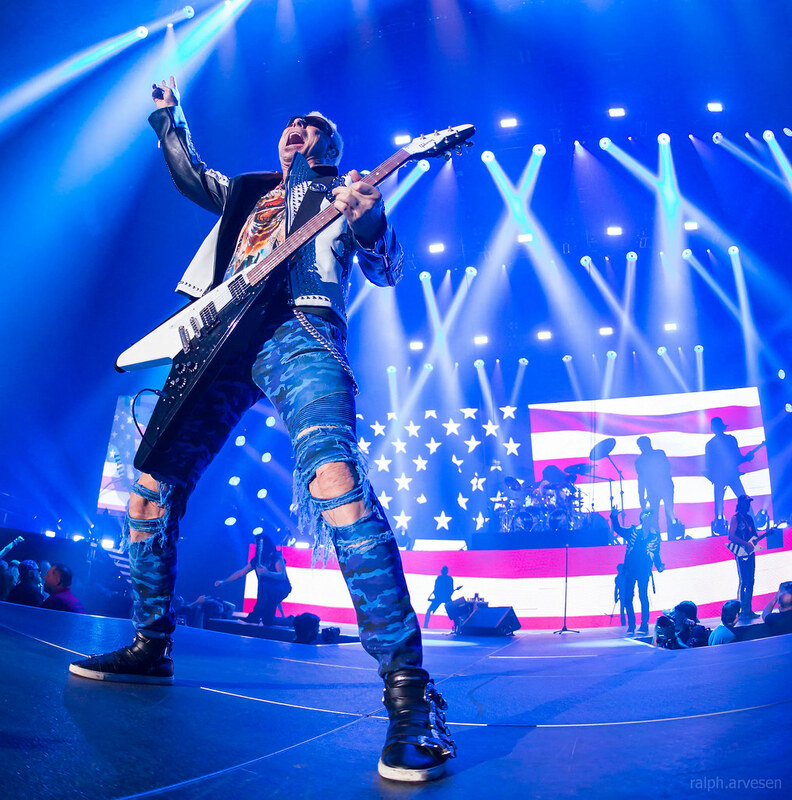 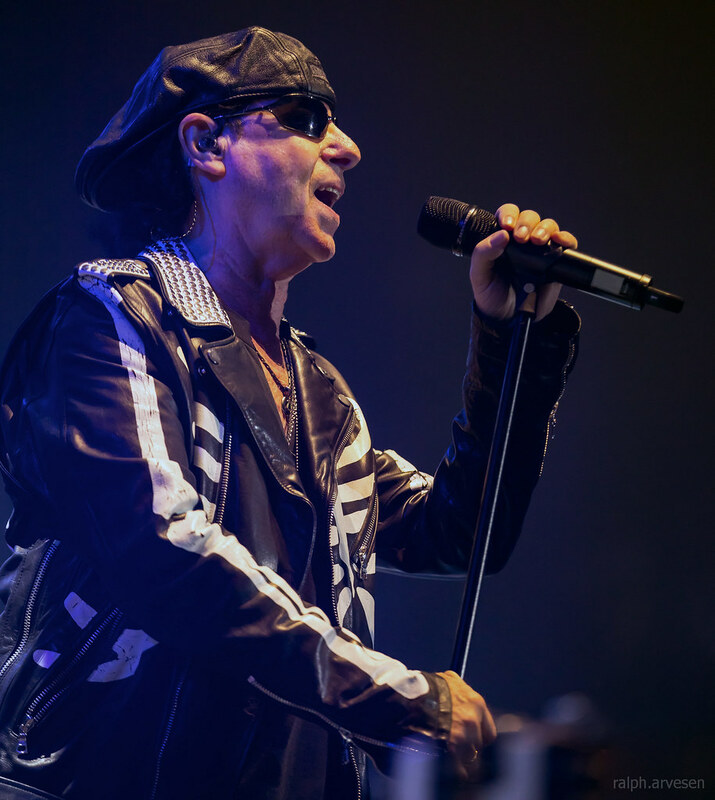 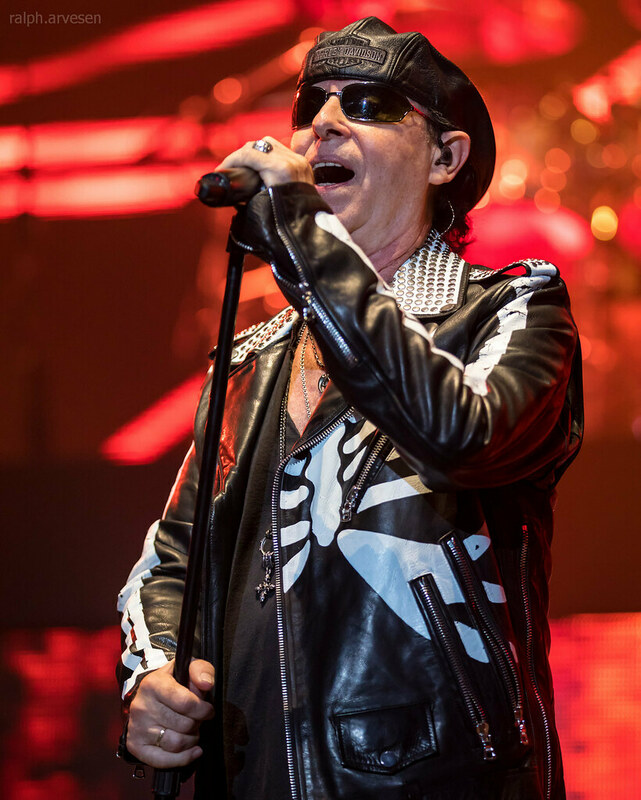 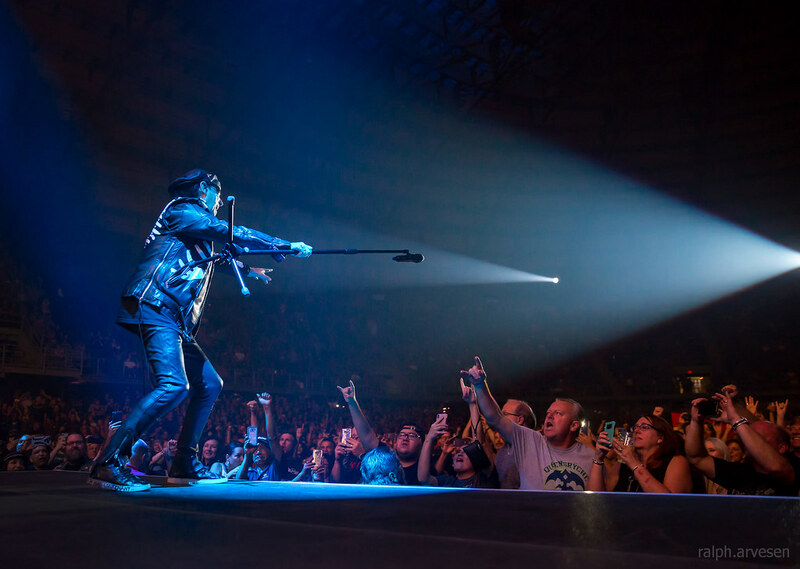 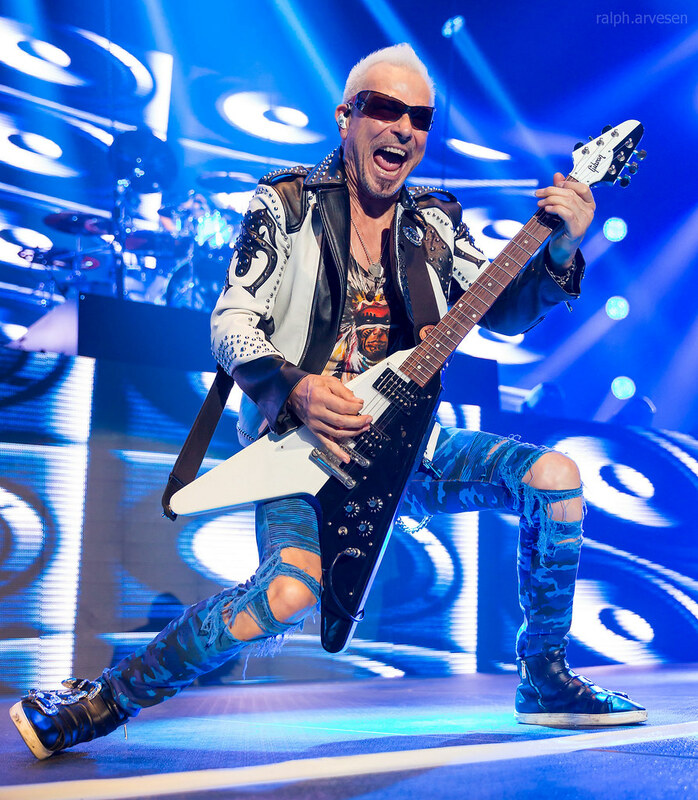 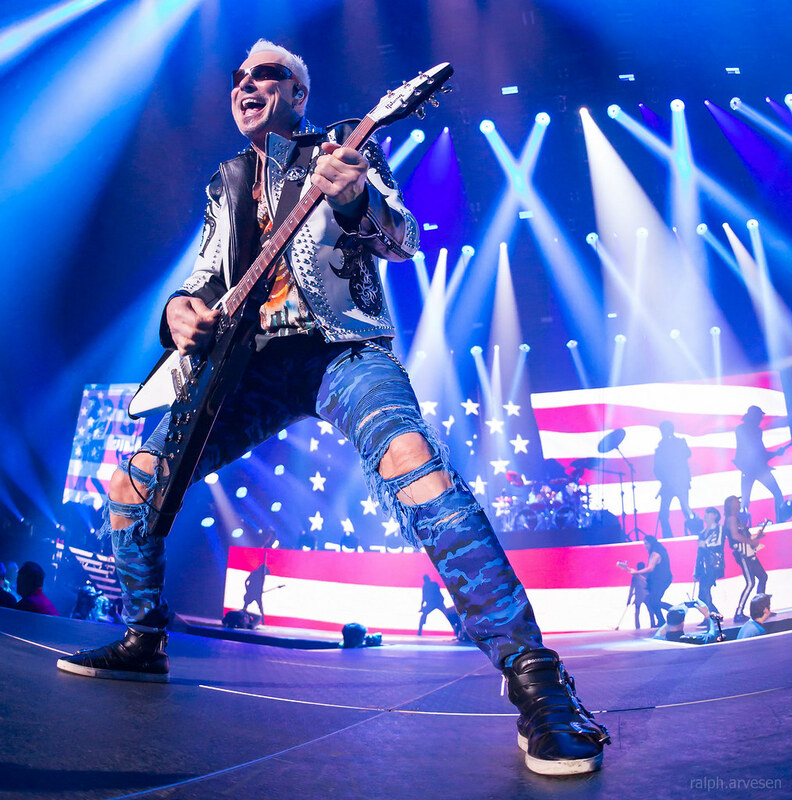 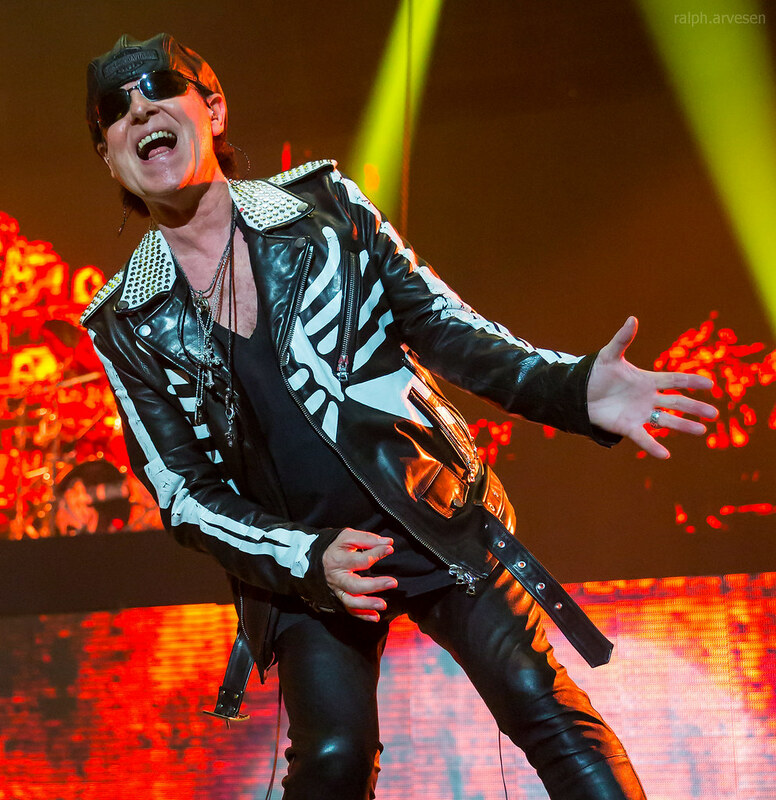 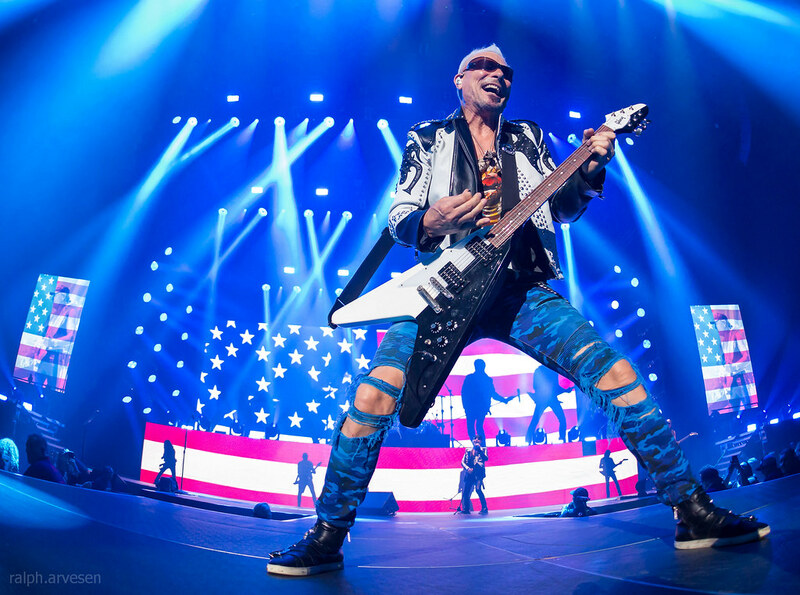 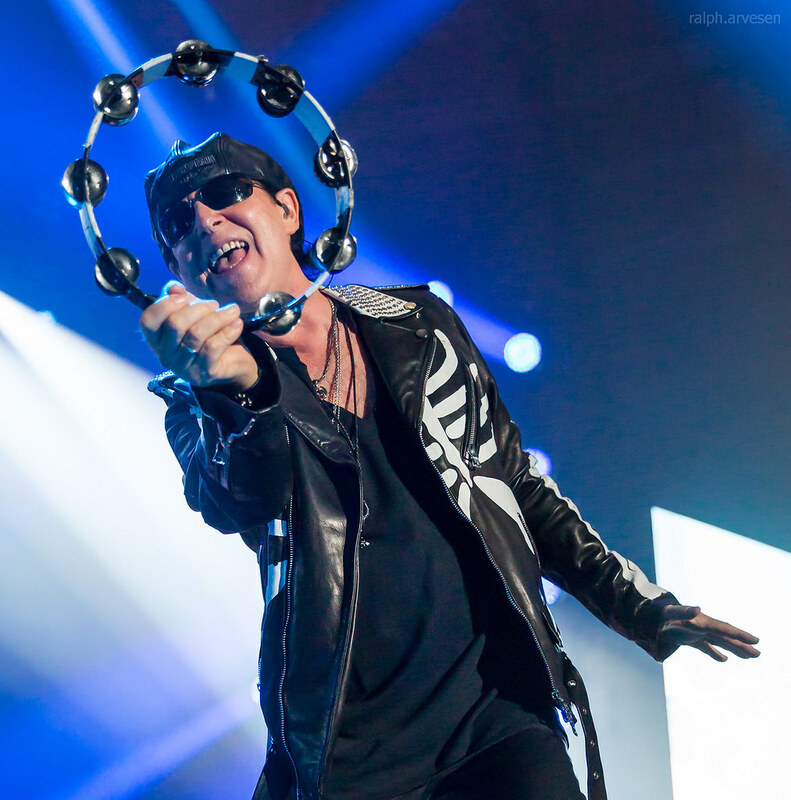 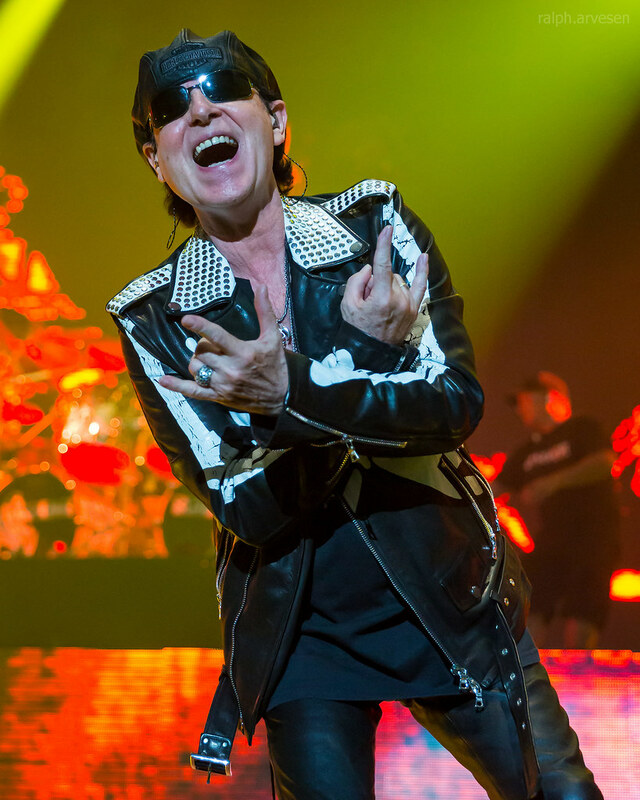 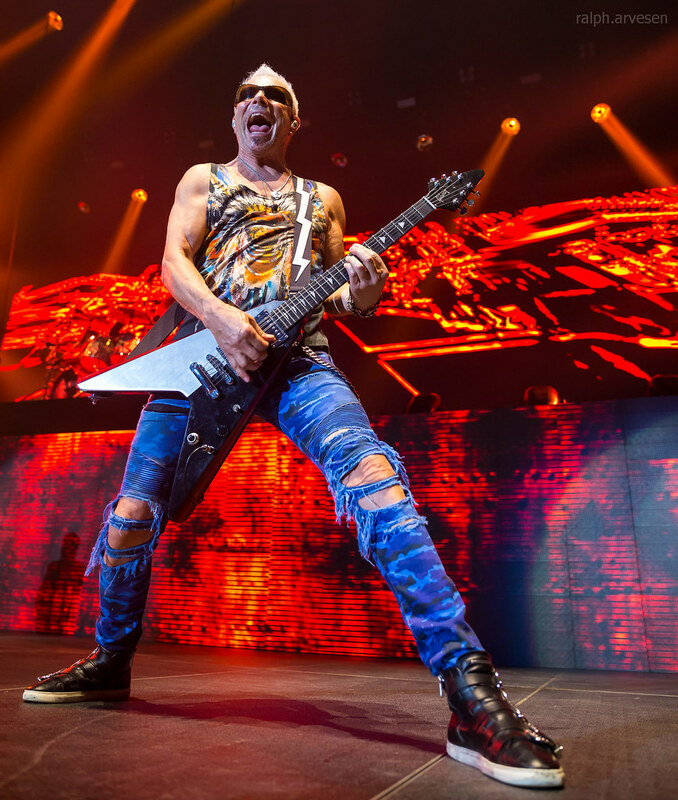 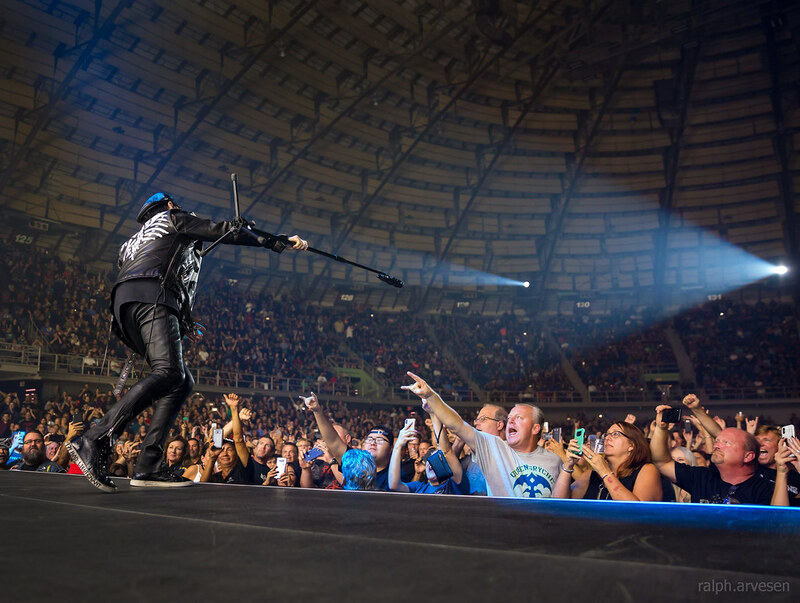 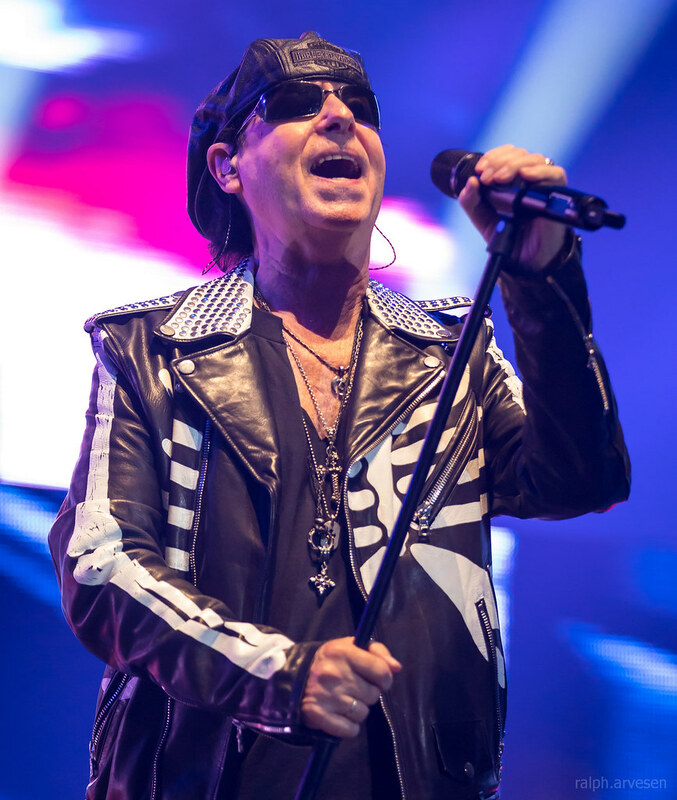 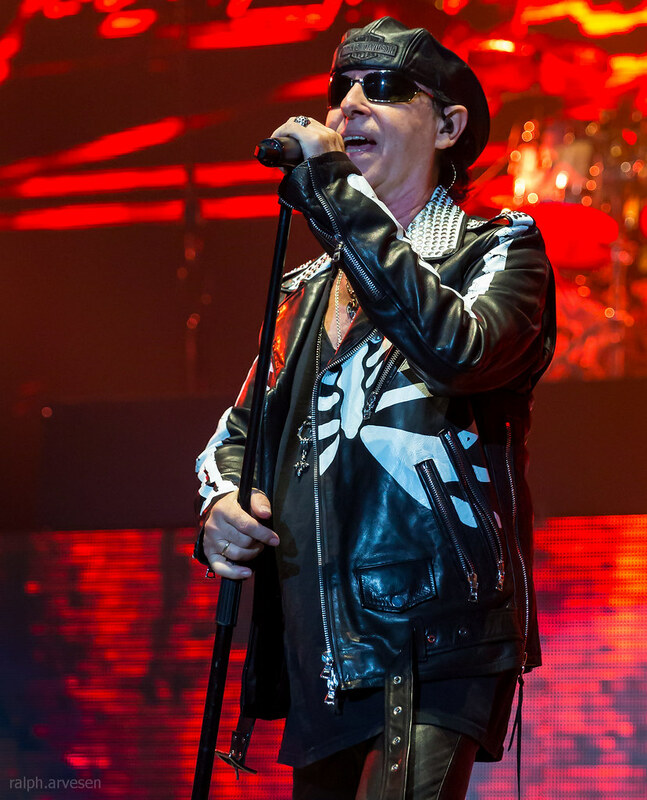 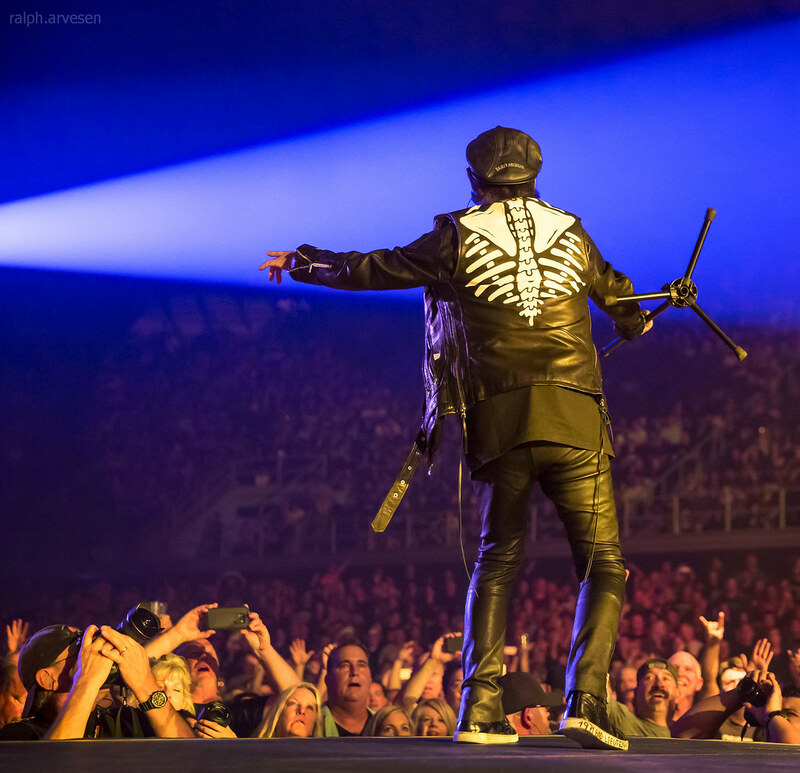 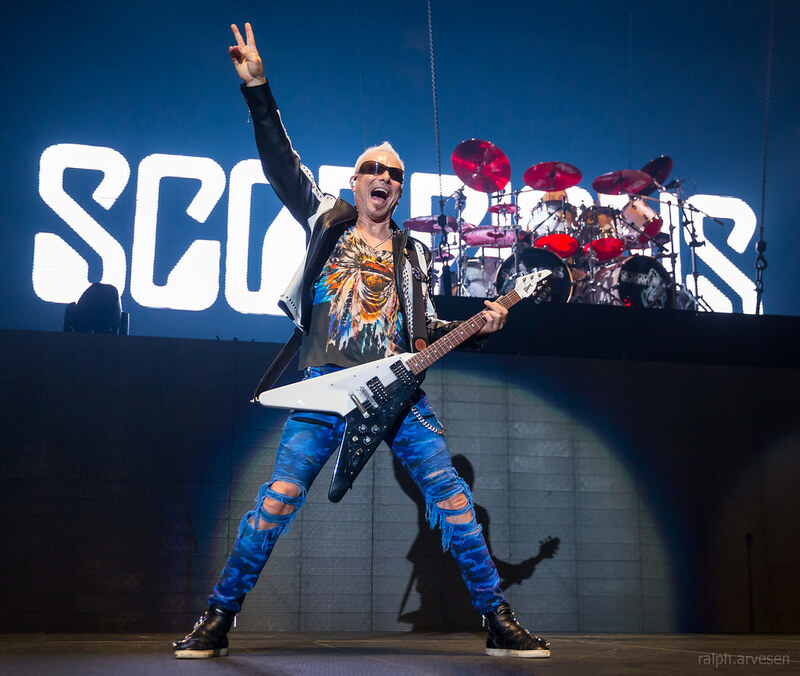 Scorpions was the main act at the Freeman Coliseum with guests Queensrÿche. 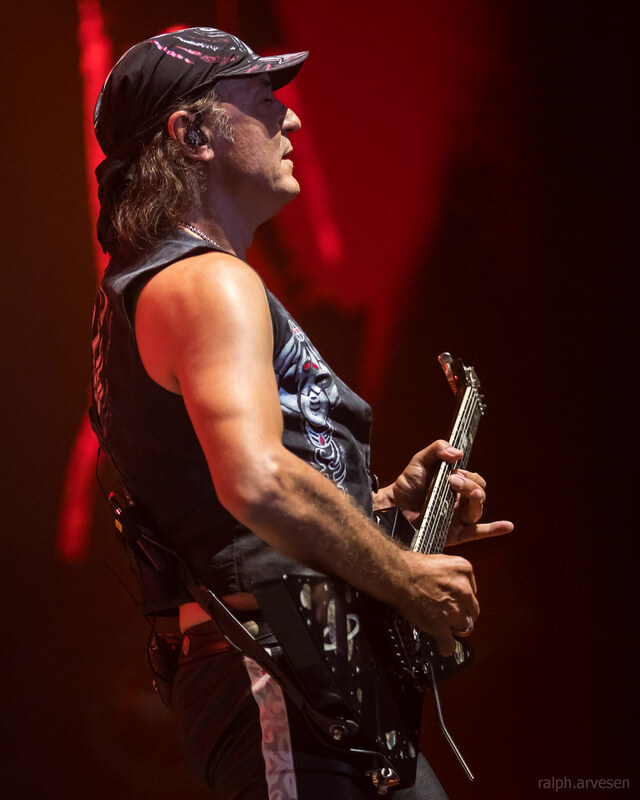 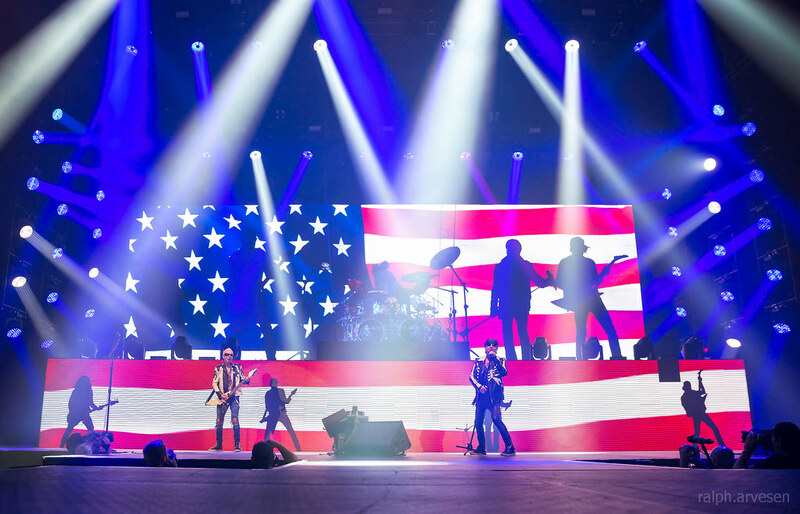 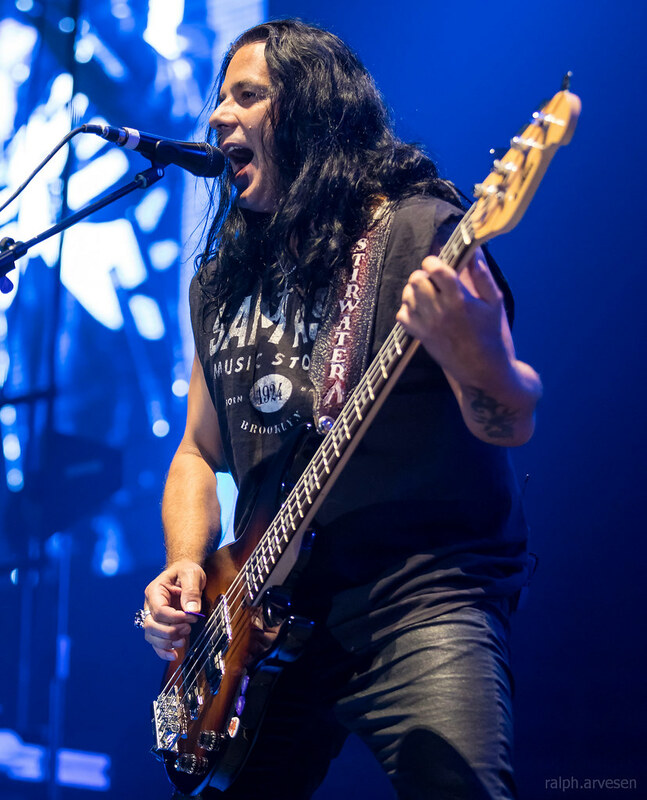 The band continues across the United States, Lebanon, and Australia with the last stop at the Choctaw Casino in Durant, Oklahoma on January 26, 2019.